RAAY is the platform for blockchain-based accounting, payments, settlements and identity management. RAAY offers financial accounting, transactions, credit management, asset tokenization and cashless payments based on blockchain technology. 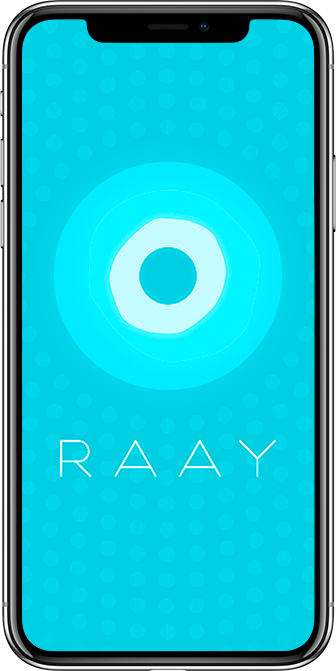 With marginal transaction costs, vanishing overhead, and the cryptographic security of the blockchain, RAAY is made to serve as a highly efficient entry to financial services. RAAY focuses on the gigantic global financial services market, eliminating technical and functional barriers of global asset management.